In keeping with the highfalutin pomp that tradition requires, Gov. 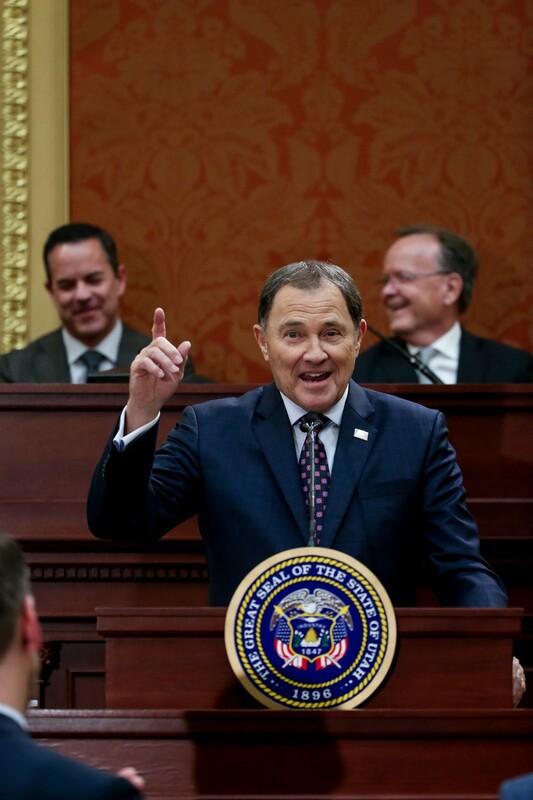 Gary Herbert’s Wednesday night State of the State address was a relentlessly positive assessment of Utah’s vitals and the challenges lawmakers face as they embark on the state’s 63rd legislative session. “When I meet with students, I am impressed by their intelligence and curiosity. But frankly, I have been disturbed by some of the rising generation’s fascination with socialism,” Herbert said on Wednesday. Herbert spent part of his speech discussing the “educational road map” he said would improve Utah’s education system. The state plans on investing $1 billion in “new ongoing revenue” in public education, and $275 million into post-secondary education by 2021. Herbert made no mention of the state’s self-appointed role in its soon-to-be-rolled-out medical cannabis program. 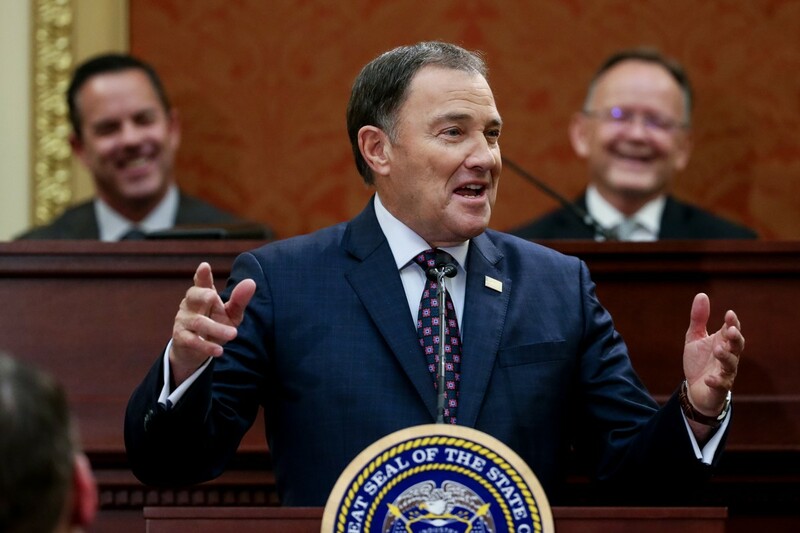 Herbert encouraged state employees to use public transit and work more via telephone, and endorsed getting rid of high-polluting state vehicles and replacing them with cleaner ways to get around. He also advocated for making electric vehicle charging stations more accessible and providing 300 such chargers at state facilities.